Since the introduction of 16 May as the global HAE awareness day, HAEi has been organizing annual events to bring knowledge of this special day to people around the world. 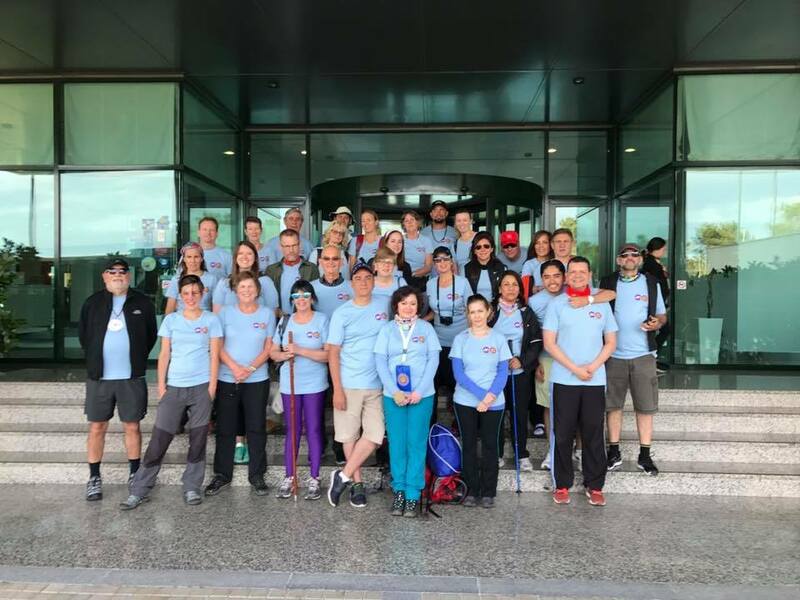 In 2016 – in the days leading up to the HAE Global Conference in Madrid, Spain – HAEi introduced the HAEi/AEDAF Camino Walk and every year since then there has been such an event for everyone interested in helping to spread HAE awareness by walking together. The first HAE awareness walk took place in Northwestern Spain in May 2016, organized by HAEi and the Spanish HAE organization AEDAF. On the map below all participating countries in 2016 are marked in grey (the T-shirt color of that year). 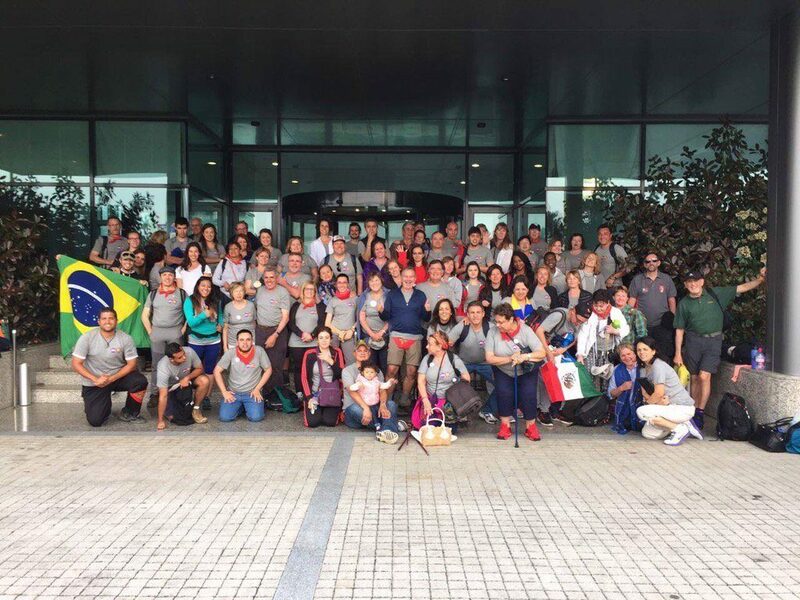 The second HAE awareness walk took place in Northwestern Spain in May 2017, once again organized in collaboration between HAEi and AEDAF. On the map below all new countries in 2017 are marked in blue (the T-shirt color of that year). 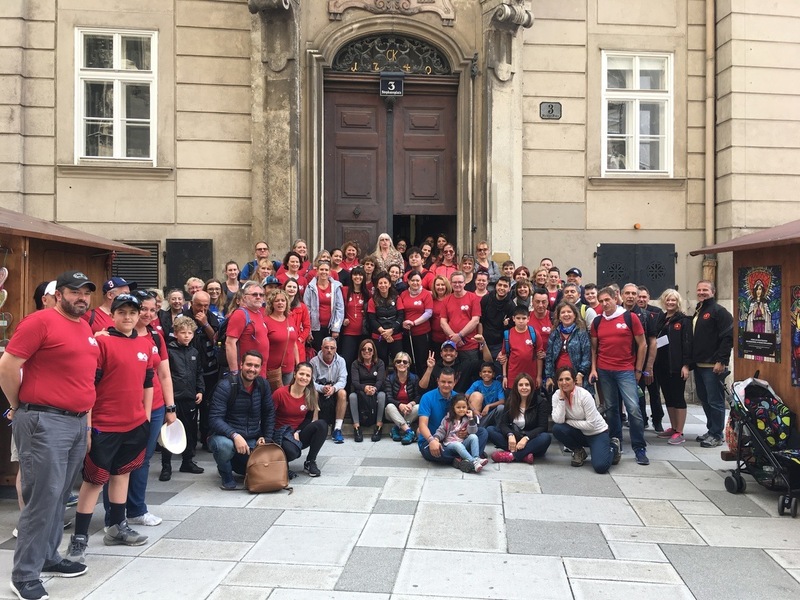 The third HAE awareness walk took place in Vienna, Austria in May 2018, organized by HAEi with the help of the organization Jakobsweg Wien. On the map below all new countries in 2018 are marked in red (the T-shirt color of that year).